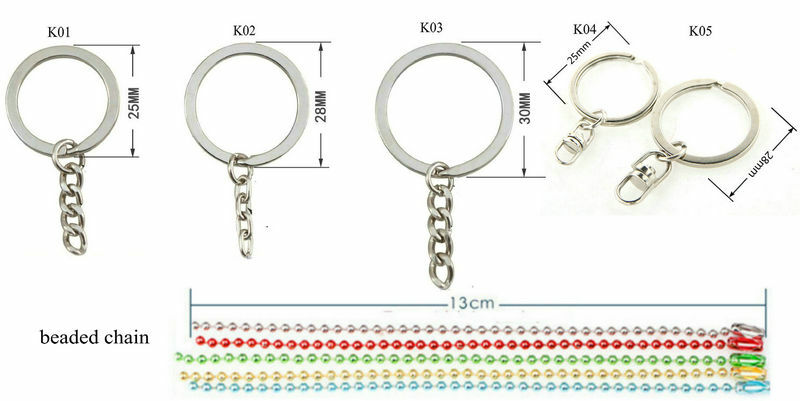 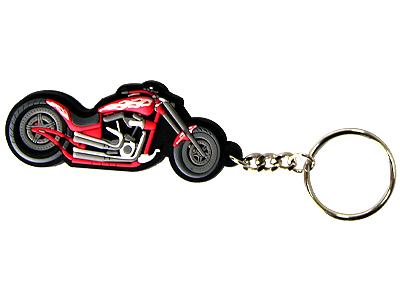 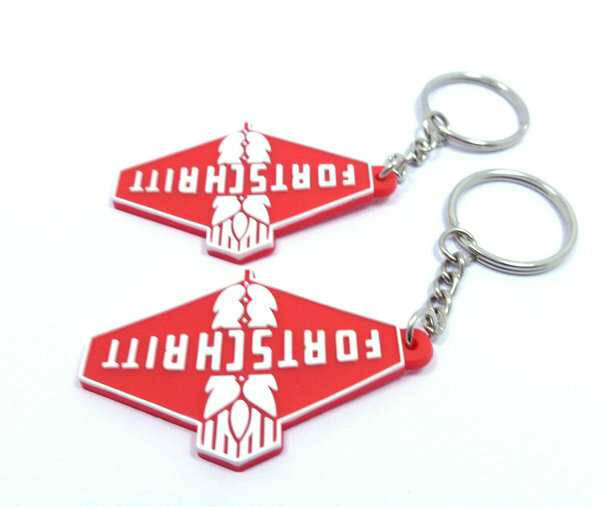 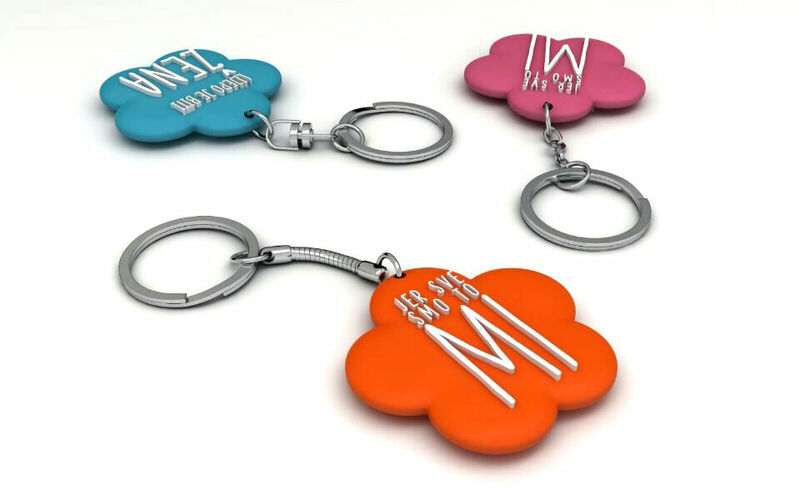 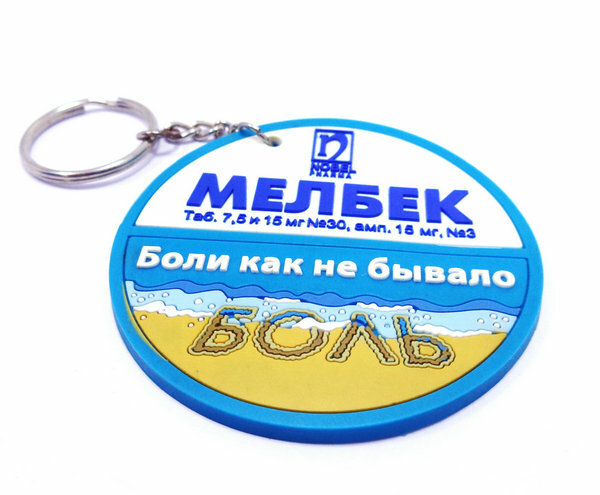 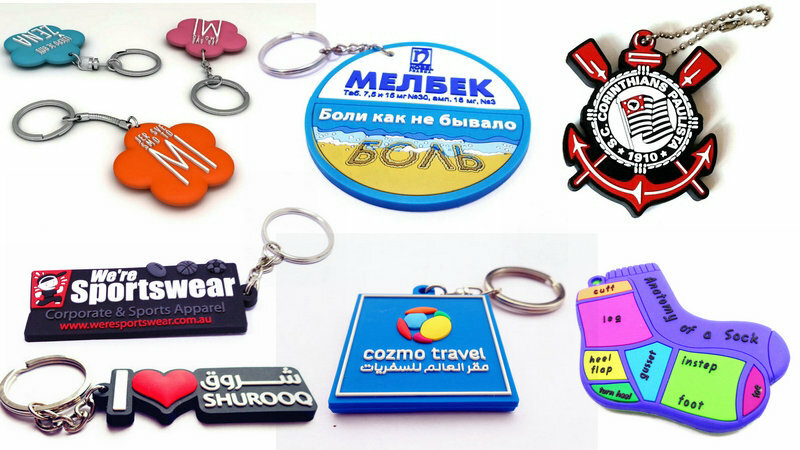 Custom advertising keychains by China factory manufacturing,advertising key chains are a creative way to connect with customers because they’ll see your logo and contact information every day. 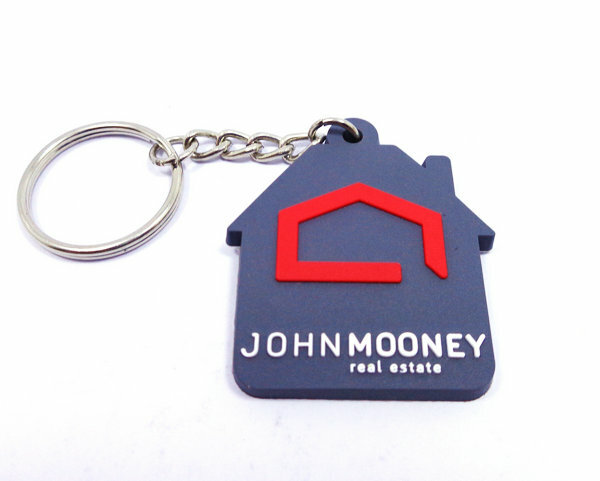 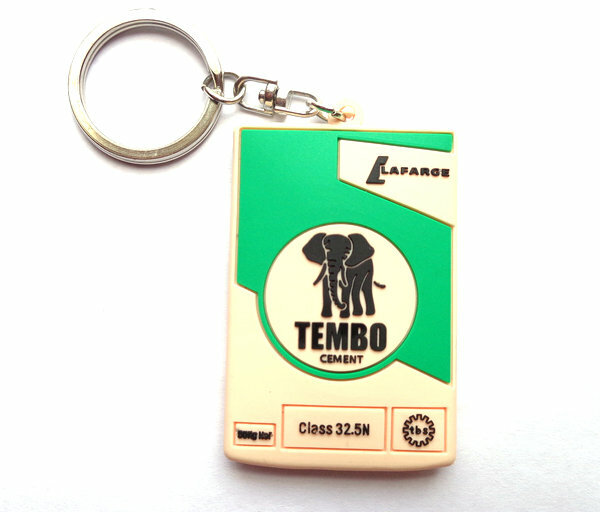 we can put your company information(website,contact information,,slogon, business scope etc) on your PVC keychains.and those information can be embossed or debossed on rubber keyhchain surface,make them stand out.expand your brand. 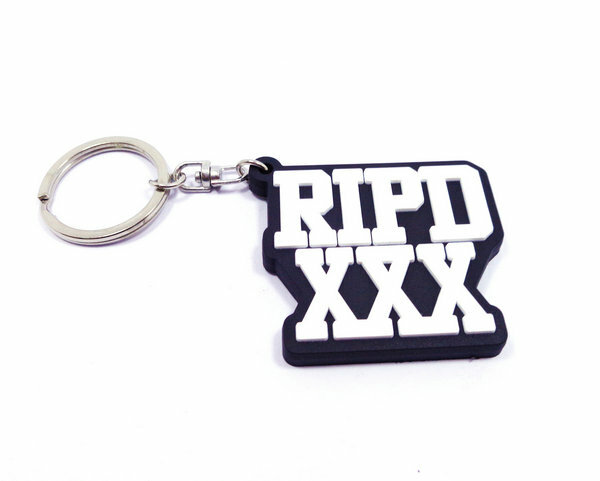 1.Key chains design.Can be PDF,AI,DXF,IGS etc format.